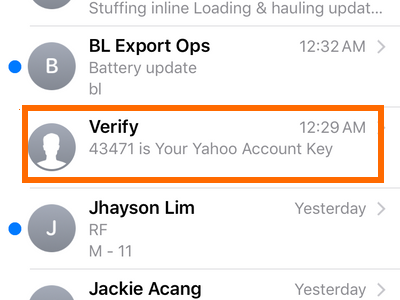 For the second time this year, Yahoo has issued a notice confirming another security breach in the company’s user accounts. This security issue is different from the disclosed data theft incident which occurred last September 22, 2016. 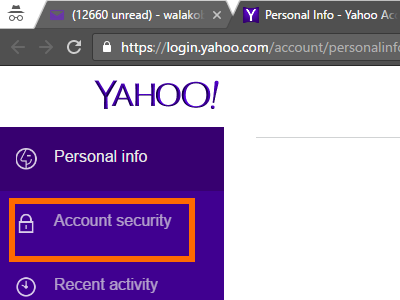 To ensure that your account is safe, you can follow the steps in this tutorial to keep your Yahoo account secure. 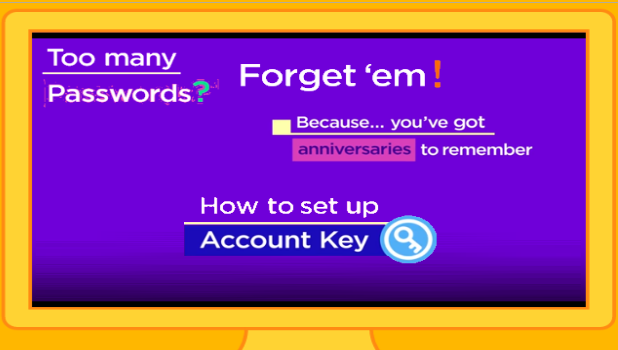 You can also set up a Yahoo Account Key to do away with passwords completely. 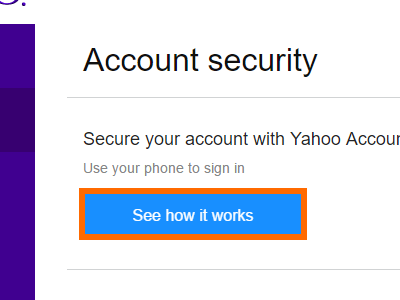 This tutorial explains how to access your Yahoo account without using a password. 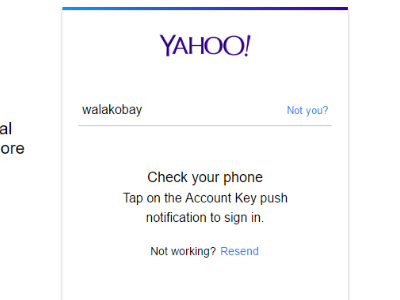 Access your Yahoo account without using a password by setting up Yahoo Account Key on your account. 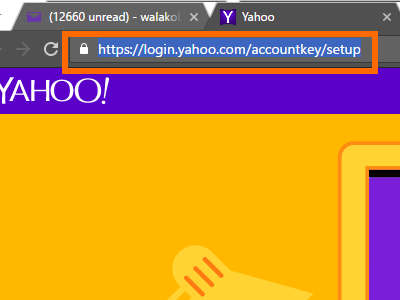 Once enabled, you can start accessing your Yahoo account without having to memorize lengthy, complicated passwords. Here’s how to do it. 1.Download any Yahoo app on your iPhone or Android. 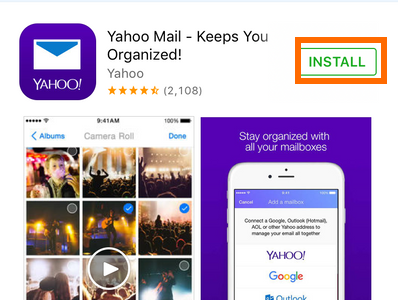 For the purposes of this tutorial, we will download the Yahoo Mail app for iPhone. 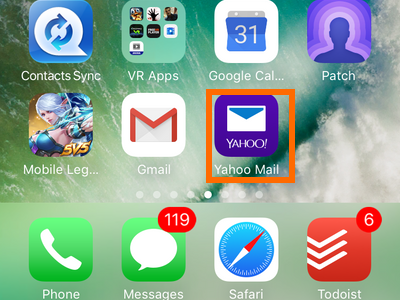 2.On your iPhone, open the Yahoo Mail app. 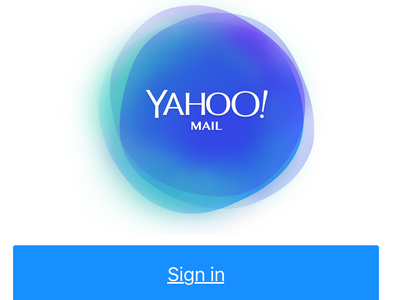 3.Sign in to your Yahoo Mail account on your iPhone. 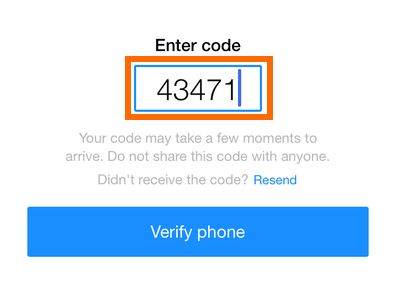 4.Verify your phone number by tapping on the Verify Phone button. 5.Wait for the code to be sent to your phone. 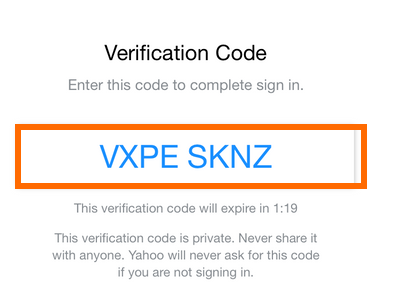 7.Click on the Verify phone button to proceed. 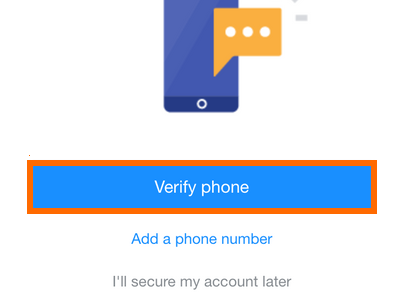 8.A confirmation page will be displayed indicating that your phone number has been verified. Click on OK.
You are done with the initial set up for the iPhone or Android device. 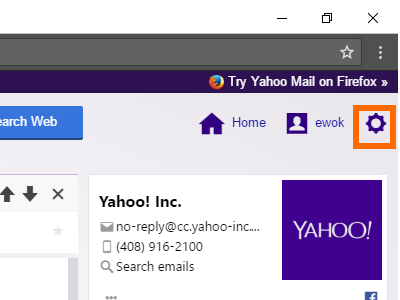 1.Log in to your Yahoo Mail account using your computer’s browser. 2.Click on the Settings icon in the upper-right corner of the browser’s screen. 3.From the Settings drop-down menu, click on Account Info. 4.On the Account Info page, click on Account Security. 5.Click on the See how it works link. 6.Your phone name will be displayed, click on Yes, I have this phone to verify that you have the phone with you. 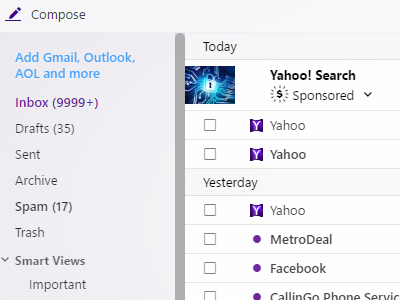 7.The Yahoo app where the notification will be delivered will be displayed. Tap on Yes, send me a notification. 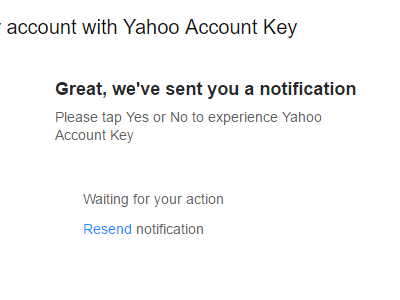 8.A notification will be sent to your phone to start using the Yahoo Account Key function. 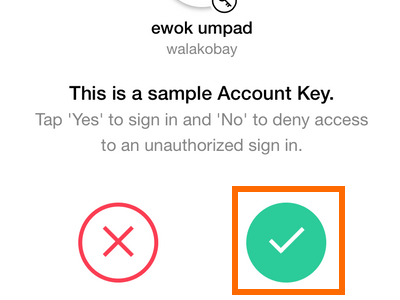 8.Click on the Yes button to activate the Account Key. You are done. 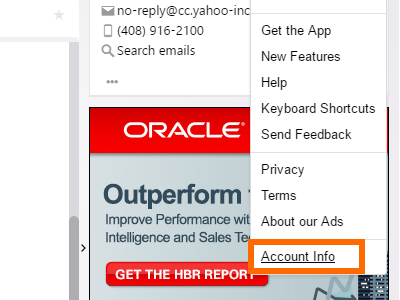 1.On your browser, log in to your Yahoo Mail account by entering your username. The page will inform you that a notification has been sent to your phone. 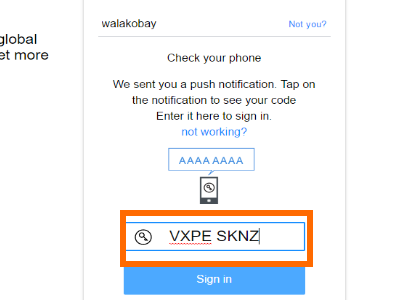 2.Check your phone’s notifications, and locate the code to complete the sign in. 3.On your browser, enter the code as displayed on your phone. 4.Click on the Sign In button. 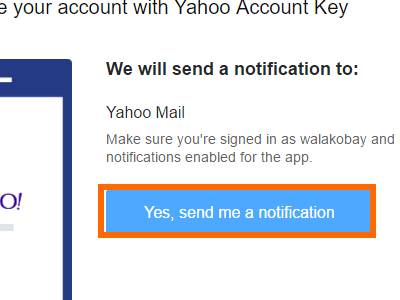 5.You will be logged in to your Yahoo account. You are done. The main requirement for the Account Key to work is your phone. Make sure that you have access to your phone and that your phone has an active internet connection. If you are having problems with any of the steps above, let us know in the comments section.